WE will operate without holidays during the year. 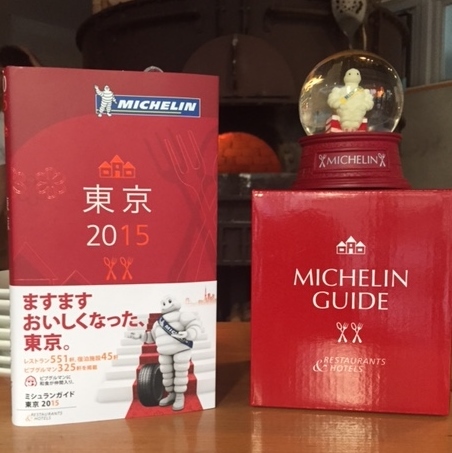 We are proud to announce that we are listed in the Michelin Guide Tokyo 2015 which went on sale this month. Thank you for your continued patronage. English version is available in digital format. 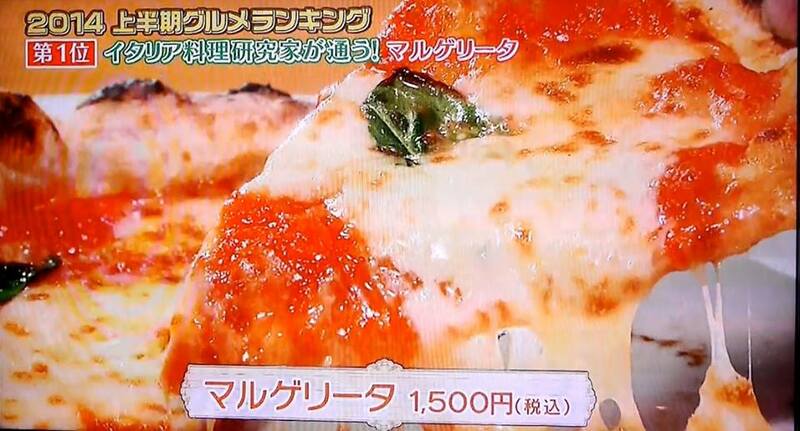 Pizza Strada was just featured on the popular Japanese TV show “King’s Brunch”, having ranked first in their “Gourmet Ranking”. When Strada was initially featured on this program in April, we were happy to welcome a tremendous number of customers. On the back of today’s appearance, we expect that there may be some wait to be able to be seated. We appreciate the support of the King’s Brunch viewers and our regular customers! Pharrell Williams – HAPPY video Azabu-juban version was completed! there. Strada staff appear around 1:37. Please check it out! 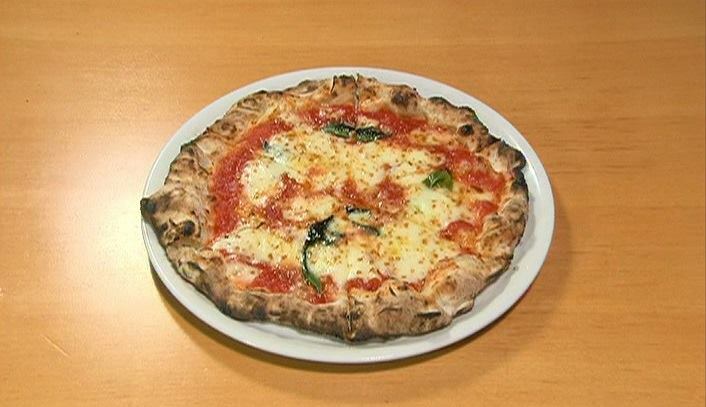 Pizza Strada was featured in King’s Brunch on April 19th. Copyright(c) PIZZA STRADA All Rights Reserved.